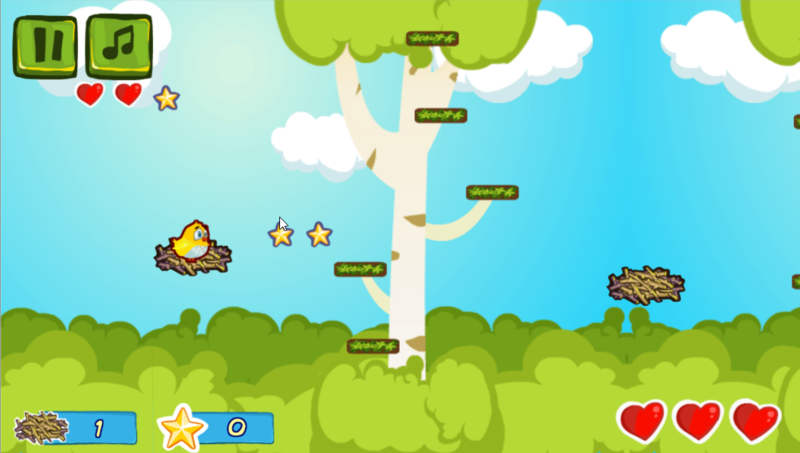 Look at all these cute, little baby birds who don’t know yet how to fly. Make them spring from the nest to nest, but take care and aim precisely. A small bird’s life can be extremely dangerous and stressful – cats want to eat you, eagles want to grab you, giant spiders want to catch you and hunters even want to shoot you. 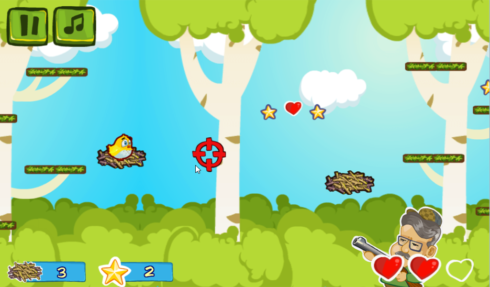 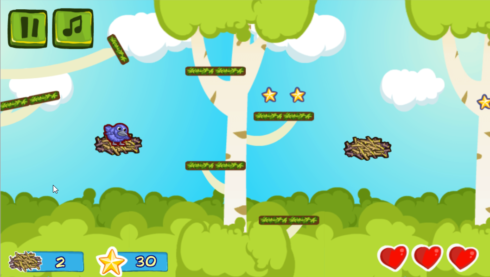 Can you avoid all the enemies and obstacles on your journey of learning to fly? 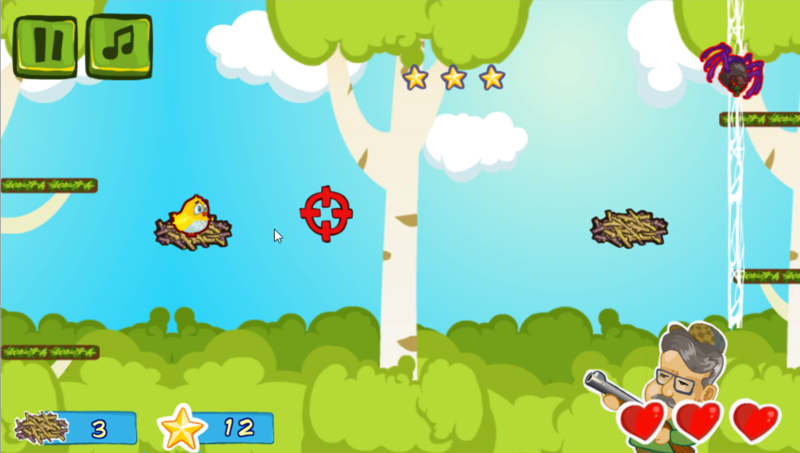 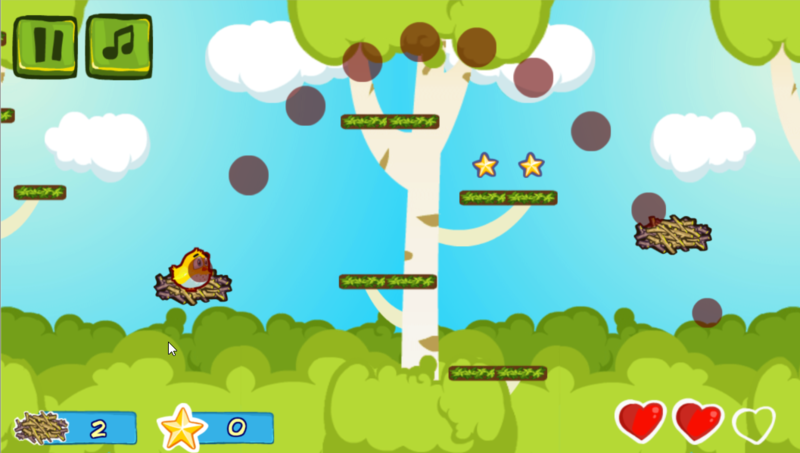 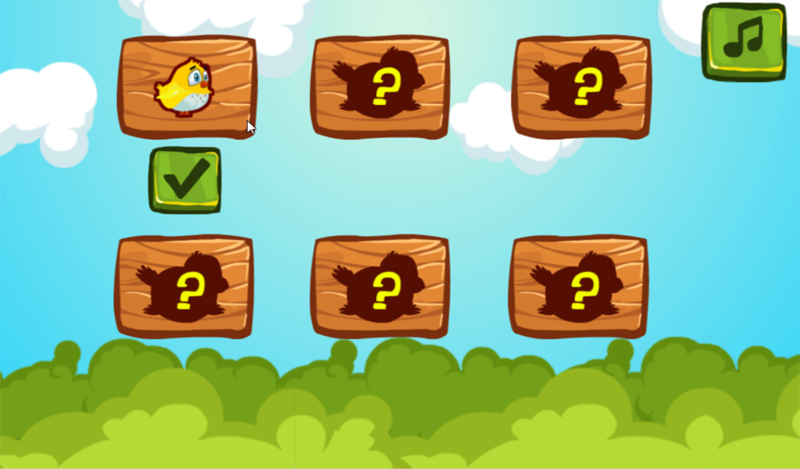 Collect stars and unlock all 6 cute bird kids!